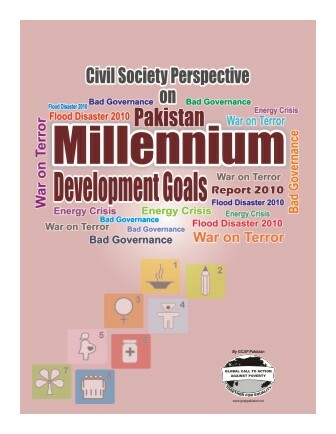 The Civil Society Perspective on Pakistan Millennium Development Goals Report (PMDGR- 2010) has been prepared through a process of consultation. 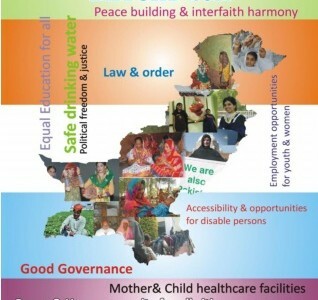 The process has been enriched through a series of consultative meetings in all the provincial headquarters by involving Government officials/ decision makers, eminent community leaders, heads of Civil Society Organizations and representatives of networks. The interactive consultative process resulted in verifying data produced in the Government report and receiving input/feedback from Governments’ officials, Civil Society Organization and Development Partners. 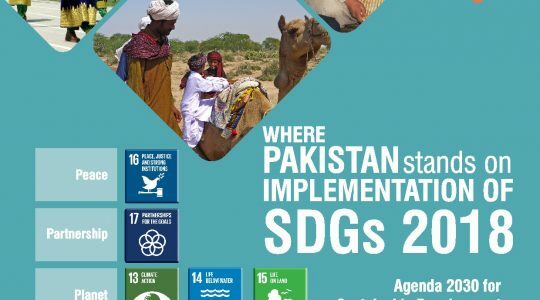 The members of National Steering Committee of GCAP-Pakistan have also provided invaluable input during these consultative processes and meetings.